Did you know that gemstones and minerals carry enormous healing energy that can aid with physical, emotional, and spiritual challenges? You can choose to wear the stones as jewelry, carry one in your pocket, or place strategically in your home or office to utilize their power. They really work! They are energetically alive. They are God’s Mineral Kingdom. All crystals, gems, and minerals offered by Gems by Celestial Dancer™ are specifically hand selected for their qualities in appearance and energies which they carry. The stones may also “call” to be chosen either for you or another, or even a beloved animal friend. The excitement of being called or finding the perfect stone for the right person or occasion is just a small part of the wonderful experience you will have when you visit Gems by Celestial Dancer™. Please contact Maria Celeste as she will intuitively and energetically personally select the most appropriate stones for your intentions and needs. Contact us today to schedule a private/group session/class or to have Maria personally select for your intention(s)/need(s) the proper crystal(s). 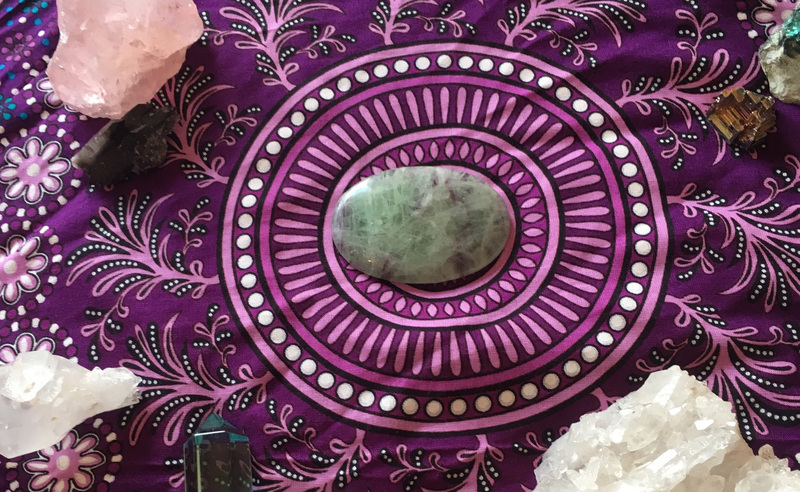 At the Center For Creative Healing™, we offer a wide variety of holistic services and crystal products to support you in your journey to wellness and well-being. Contact us today to schedule a private reading or healing session, group parties, and/or a class and begin or expand your journey to wellness and discovery.